J. J. Abrams’ new sci-fi crime drama premiered to a strong 3.3 rating with the 18-49 demo. 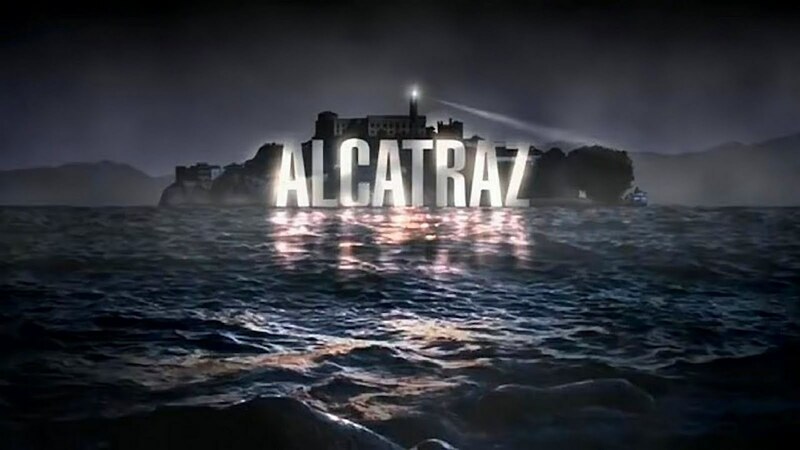 This is two tenths higher than “Terra Nova” and makes it the second highest new show premiere this season. Only bested by “Revenge”. This doesn’t bode well for a second season of “Terra Nova”. 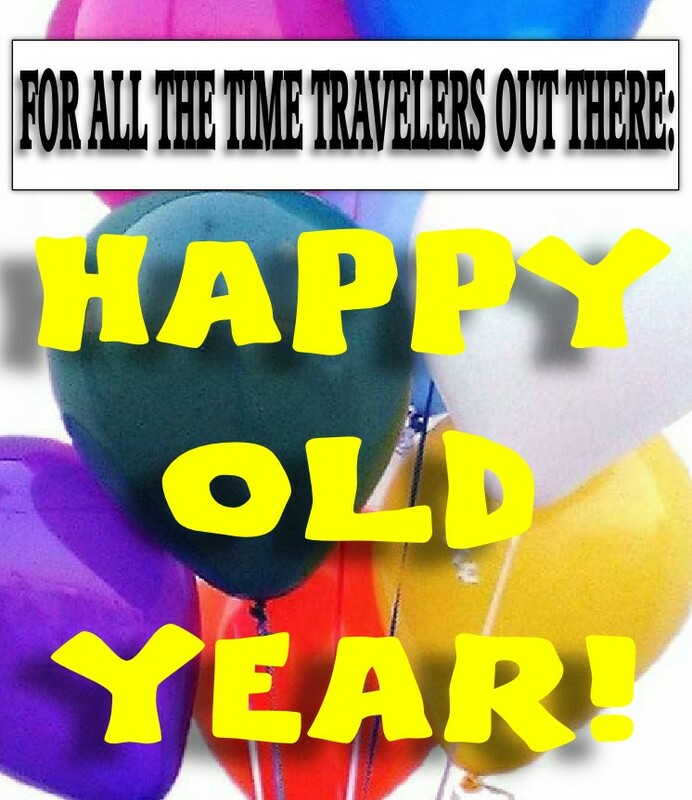 And, for the chronologically-challenged, Happy New Year! This begins our fifth year of operation. Five years?!? How time flies. We’ve been thrilled how the blog continues to grow. But we are not going to rest on our laurels. We hope to make 2012 the most exciting year yet on GR. In addition to continuing to bring you our unique brand of news and commentary, we will also be launching a lot of original content on the blog this year. This will be rolled out slowly over the next few months. We think you’re really going to like what we have planned. But the success of a blog isn’t just about what we do. It’s also about you. And though we’ve been overwhelmed by the success of GR. We have had one major disappointment. We don’t get as much commenting as we’d like. So, in addition to all the traditional content, and the new content, we are going to offer regular posts seeking your opinions. Posts designed to elicit your thoughts and views. Because as much as we love our own ideas and attitudes. We find yours much more exciting. Here’s to an thrilling New Year! And, as to you time travelers, well, you already know what a thrilling year it’s gonna be. That’s why you’re here.